I LOVE Parma Violets! Love them. The smell and taste. Can I join your old lady crew? We can eat Parma Violets and spray Yardley whilst moaning about the youth of today. I smelt a perfume once that was exactly like parma violets. I’ll be buggered if I can remember what it was though! 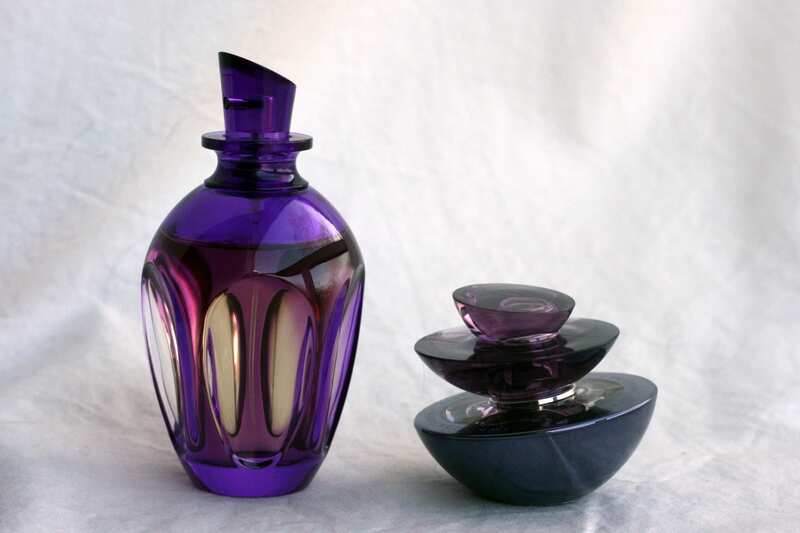 I absolutely love violet notes in perfumes! My favourites are Kenzo Flower, Vivienne Westwood Naughty Alice and Paco Rabanne Ultraviolet. My next to-buy violet perfume is Balenciaga Paris! I loev parma violet sweets. 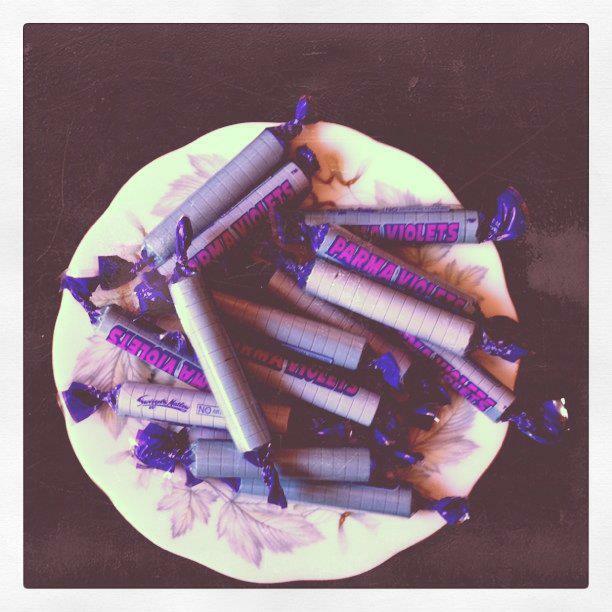 I also saw some violet cream chocolates in the local sweet shop the other day and was really tempted!